Katia Hechizo and Katia Hechizo Plus knitting yarns have the same luxurious air-light blend of 48% extra fine merino wool, 20% super fine alpaca wool, 15% nylon and 16% metallic polyester which produces a sophisticated sparkle and misty halo. With an approximate aran weight (US yarn guide 4, medium, aran / worsted) both yarns knit to a tension of 16 st and 22 rows to 10cm on 5mm needles. 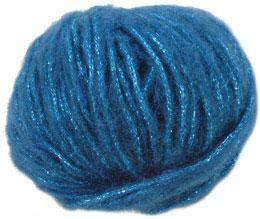 Katia Hechizo Plus knitting yarns are a more jewelled colour range. 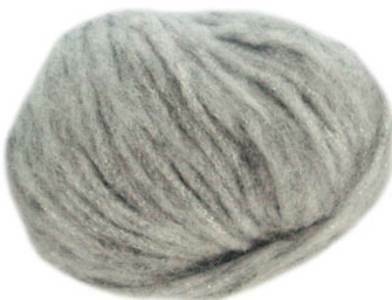 Katia Hechizo 90 in Silver is a luxurious blend of extra fine merino wool and alpaca with a sophisticated sparkle. Approx aran weight with a 48% extra fine merino, 20% superfine alpaca, 16% nylon, 16% metallic polyester blend. 25g, 80m. 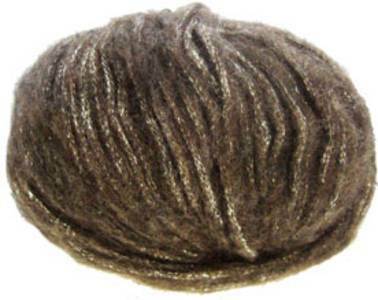 Katia Hechizo 92 in dark brown and silver a luxurious blend of extra fine merino wool and alpaca with a sophisticated sparkle. Approx aran weight with a 48% extra fine merino, 20% superfine alpaca, 16% nylon, 16% metallic polyester blend. 25g, 80m. 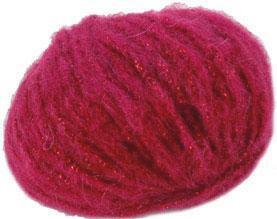 Katia Hechizo 200 is a luxurious blend of extra fine merino wool and alpaca with a sophisticated sparkle. Approx aran weight with a 48% extra fine merino, 20% superfine alpaca, 16% nylon, 16% metallic polyester blend. 25g, 80m. Katia Hechizo Plus 201 is a luxurious blend of extra fine merino wool and alpaca with a sophisticated sparkle. Approx aran weight with a 48% extra fine merino, 20% superfine alpaca, 16% nylon, 16% metallic polyester blend. 25g, 80m. 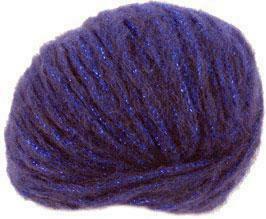 Katia Hechizo Plus 203 is a luxurious blend of extra fine merino wool and alpaca with a sophisticated sparkle. Approx aran weight with a 48% extra fine merino, 20% superfine alpaca, 16% nylon, 16% metallic polyester blend. 25g, 80m. Hechizo Plus 204 is a luxurious blend of extra fine merino wool and alpaca with a sophisticated sparkle. 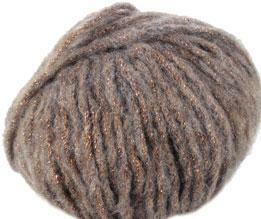 Approx aran weight with a 48% extra fine merino, 20% superfine alpaca, 16% nylon, 16% metallic polyester blend. 25g, 80m.